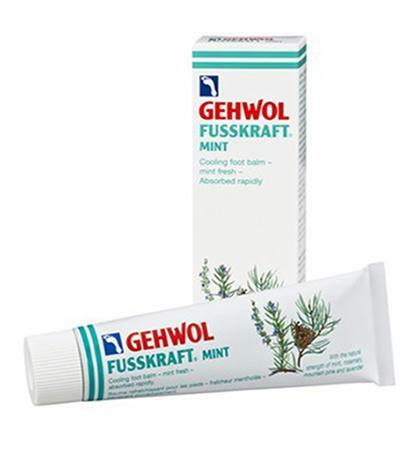 Gehwol FUSSKRAFT® Mint Foot Balm is designed to make your feet fresh and fit after an active day. 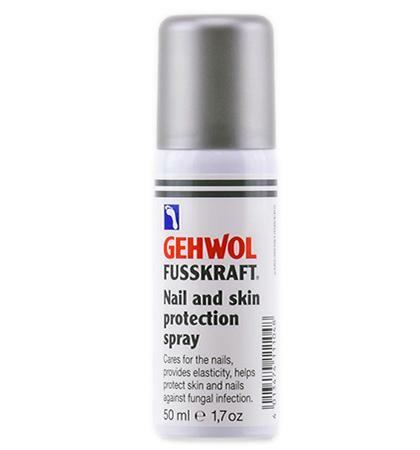 Contains natural menthol, essential oils from rosemary, mountain pine and lavender. This minty fresh foot balm also provides long-lasting protection against foot odor. 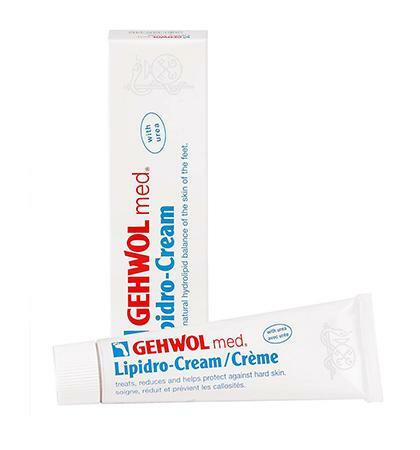 Thinly spread the cream onto your feet and legs and allow it to gently absorb. Caring cream base containing Shea butter, jojoba oil, and aloe vera, Zinc complex active substance consisting of zinc oxide, zinc ricinoleate, and triclosan, oil of rosemary, oil of mountain pine, lavender oil, camphor, menthol, climbazole.